Here we go, ladies and gentlemen. This review is a doozy since I will be looking at one of the most acclaimed, praised, and altogether adored American films of all time. 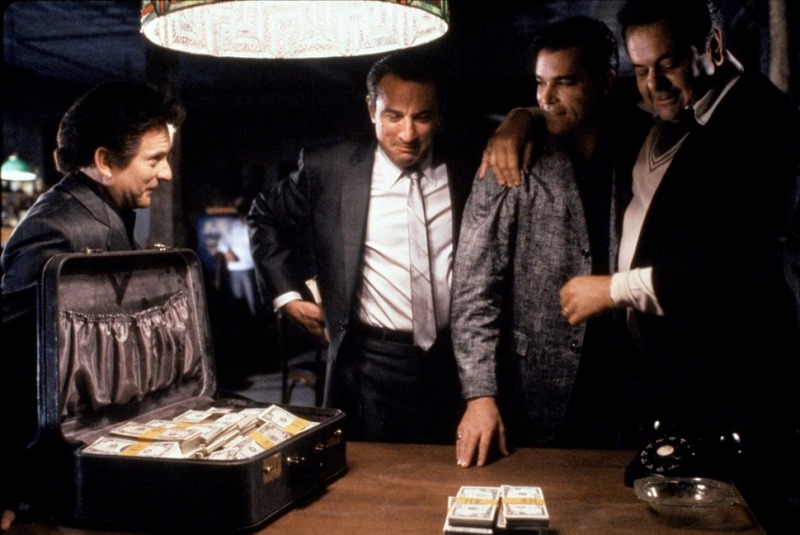 This, of course, is Martin Scorsese’s 1990 gangster epic GoodFellas. I don’t really know if I have any new opinions to add to table that haven’t already been said, so this review might just be a reiteration of many other critics and fans. What can I do, though? 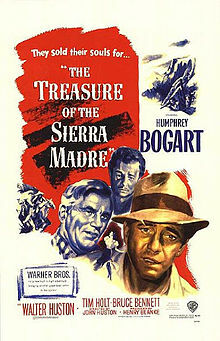 This film truly is a classic and I really had to review it eventually. Many people say that this is the best mob movie ever made, but I have to go with The Godfather: Part II. Even so, GoodFellas is an incredible movie and the landmark film of Scorsese’s illustrious career. For as long as Henry Hill (Ray Liotta) could remember, he wanted to be a gangster. He gets his wish at a fairly young age when local mobster Paulie Cicero (Paul Sorvino) takes an interest in him and starts him off with a couple of jobs. As the years progress, Hill becomes a more respected member of the family along with his two best friend Jimmy Conway (Robert Di Niro) and Tommy DeVito (Joe Pesci). The three have become accomplished professional criminals and enjoy living the luxurious life of a gangster. As time goes on, however, the three friends soon find out that this idea of mob life was just fantasy, especially when their friends begin dying at a much more rapid rate, drugs begin taking their money, and their family lives begin to crumble around them. I felt like I said the word “epic” too much in my previous review for The Martian, and this is another one of those times where that word is going to be thrown all over the place. GoodFellas is an epic crime story that, to me, almost seems impossible to pull off. I think it would’ve been if it were in any other hands other than Martin Scorsese. The biggest feat that Scorsese accomplished with this movie was cramming thirty years into two and a half hours. All of the important times of these people’s lives are shown, but I never felt like I missed out on anything else because of the intelligent uses of montage to skim over more unimportant parts, but still give the audience the full story. Of course none of this epic storytelling would have worked if there wasn’t an excellent cast backing everything up. 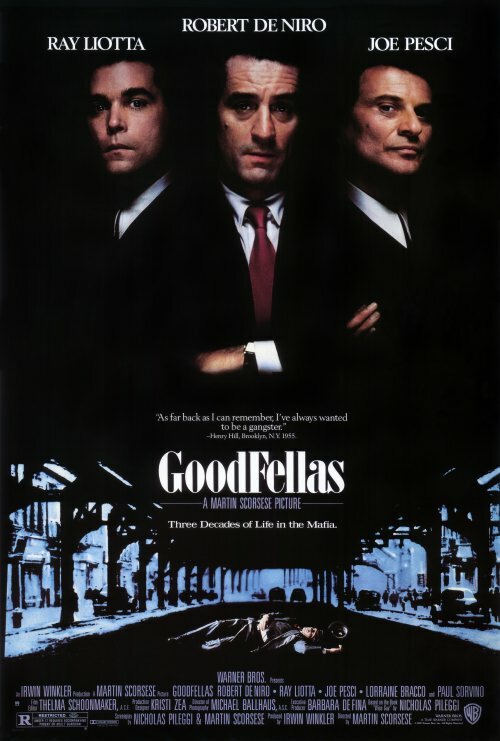 At the forefront, GoodFellas has Ray Liotta, Robert Di Niro, and Joe Pecsi. Ray Liotta gives the best performance of his career as Henry Hill. It’s interesting watching Liotta here because it shows a range that I haven’t really seen in his acting anywhere else. Di Niro works great as always, but Pesci really steals the show as the sadistic Tommy DeVito. Pesci took home the Academy award for Best Supporting Actor for his performance as well. Other than the three leading roles, I have to also give a lot of credit to Lorraine Bracco, who plays Henry Hill’s wife. The arc her character goes through is great, and she remains consistently on point with her character as the years stretch on in the film. GoodFellas, believe it or not, is actually based off of a true crime book called Wiseguy written by Nicolas Pileggi in 1986. Scorsese got into contact with Pileggi, and both of them excitedly began working on the screenplay. What I’m getting at is the brilliance with which they handle the writing. 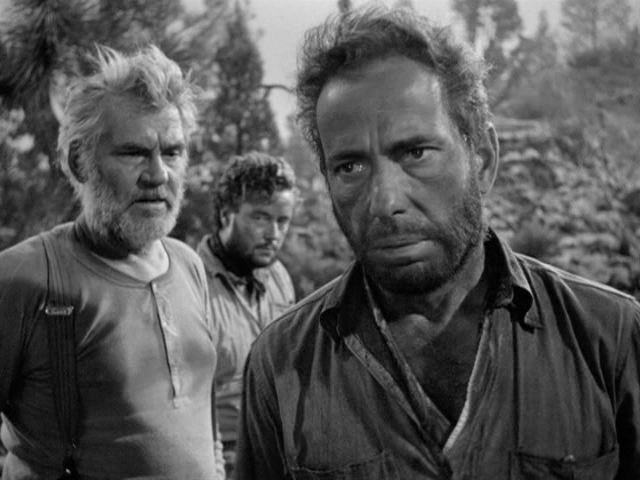 Scenes were written with action and dialogue, but they knew that they had to let the actors act as naturally as the possibly could. The actors that were assembled were so talented and the writing was so real, that a lot of improvisation and natural reacting took place, which makes everything really seem to jump from the screen. This isn’t a glamorized version of mob life, and that’s exactly what the intention was. The writing combined with the acting makes it seem real, gritty, and altogether miserable in the end. GoodFellas may not be my favorite mob movie ever, but it’s certainly up there with my favorites. Looking back on this movie, there really is nothing to complain about. Everything is so spot on from the cinematography, to the writing, and the acting. Still, the most impressive thing is how much material is squeezed into this movie, all while keeping the pacing fast and exciting. GoodFellas isn’t just the high point in Martin Scorsese’s career, it also marks a high point for American film as a whole.